The SMU women’s soccer team (10-4-1) suffered a disappointing 2-0 loss against the Cincinnati Bearcats (9-4-2) on Sunday afternoon. SMU came into the game red-hot with a 4-0-1 record since conference play began. Their last loss came on Sept. 25 against TCU. Junior forward Julie Javorski scored both goals for Cincinnati: a penalty in the 18th minute and a free kick in the 80th minute. The Mustangs were unable to get many chances on offense, mustering only five shots while the Bearcats took 21. 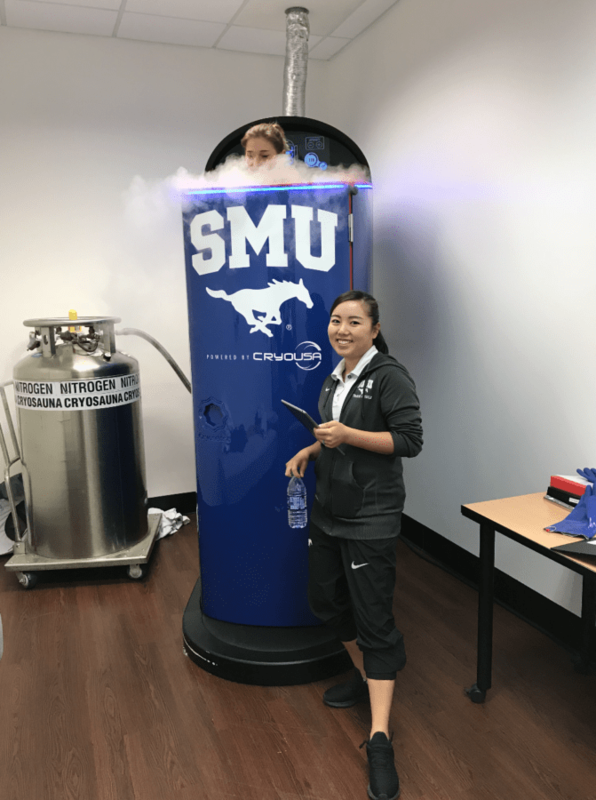 Vanessa Valadez and Blaire Thorpe led SMU in shots, registering two each. 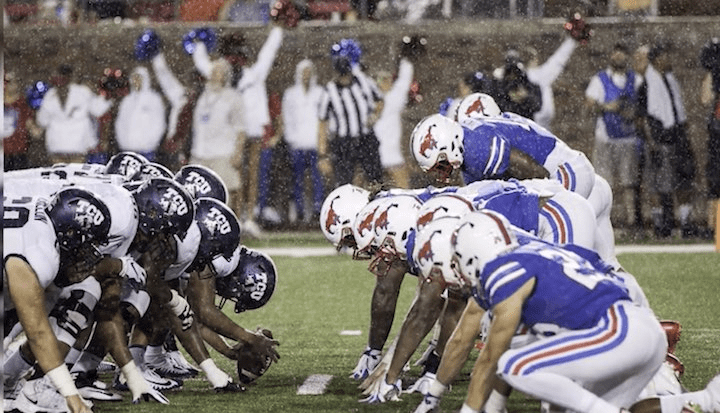 SMU’s loss drops them to third place in the AAC conference, trailing only UConn and Memphis. The Mustangs have three games remaining in the regular season to attempt to make up some ground and possibly win the conference title. If they continue to play well, they will make the AAC tournament and hopefully the NCAA tournament. 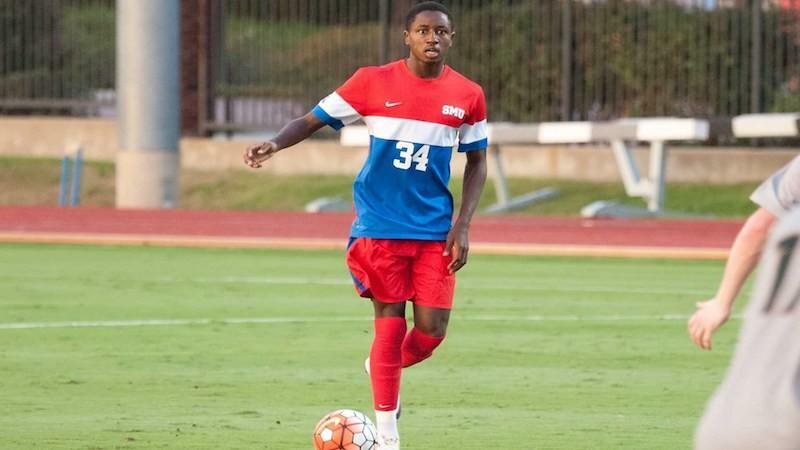 SMU’s next game is at 7 p.m. against Memphis on Thursday at Westcott Field.